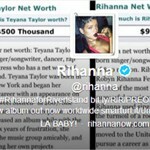 Rihanna got into it over Twitter with Teyana Taylor. 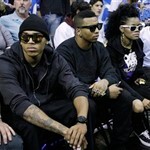 You remember Teyana Taylor? It was 2009. 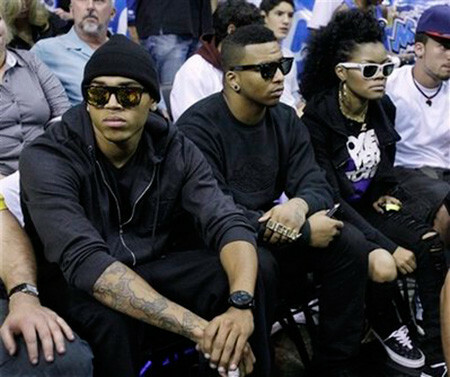 Teyana was the girl who sort of jacked Rihanna’s style back in 2009 and showed up at the NBA Finals with Chris Brown. Here, if you need a photo. She’s wearing white sunglasses. So weak. Using money as a weapon? Weak. It’s like a fat joke. It’s a “yo momma” joke. And, f-ck, if you made $90 million, why are you wasting your time like this!?!? Naturally, you know what happened. 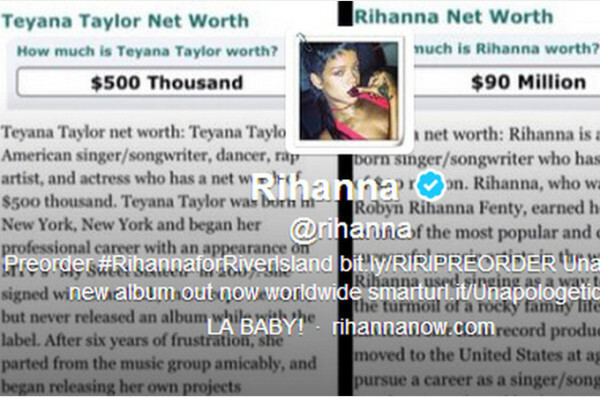 And Rihanna then shut down. She deleted her tweets. 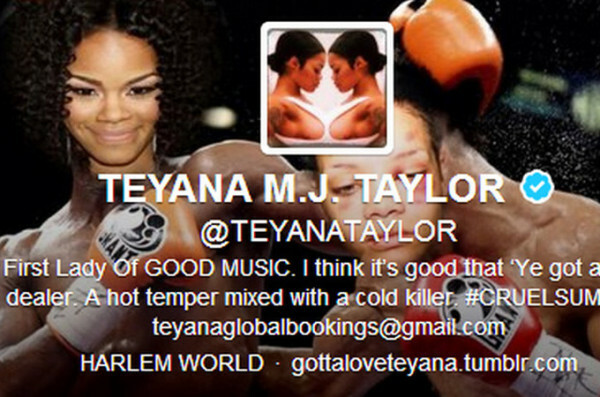 Teyana is claiming victory. And I think I might have to give it to her too. This is what happens when you engage. When someone on Rihanna’s level engages, it’s an automatic loss, every time. Amateur. 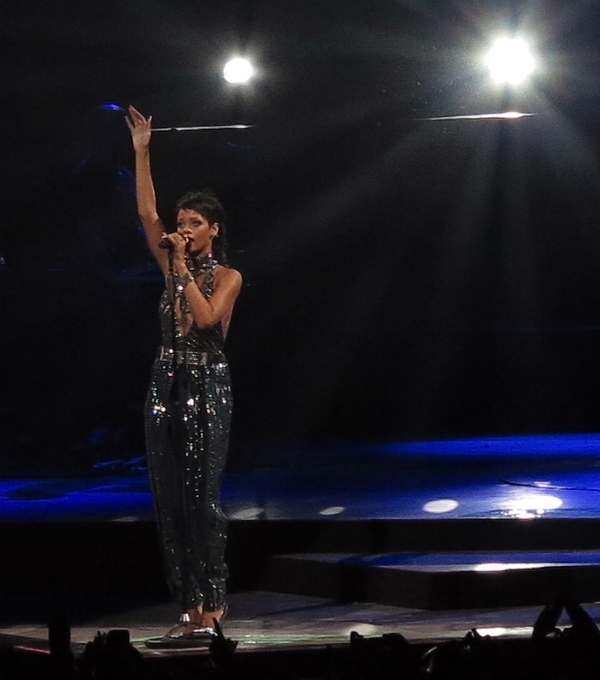 Attached – Rihanna performing in Perth last night.